We work with leadership teams to define brand purpose. Purpose that elevates, differentiates and provides meaning to all audiences. Purpose that helps brands realise their full potential. We bring inquisitiveness and objectivity to everything we do for our clients. We search deeper, and question further. We strive to find fresh and inventive ways to create clarity from complexity. 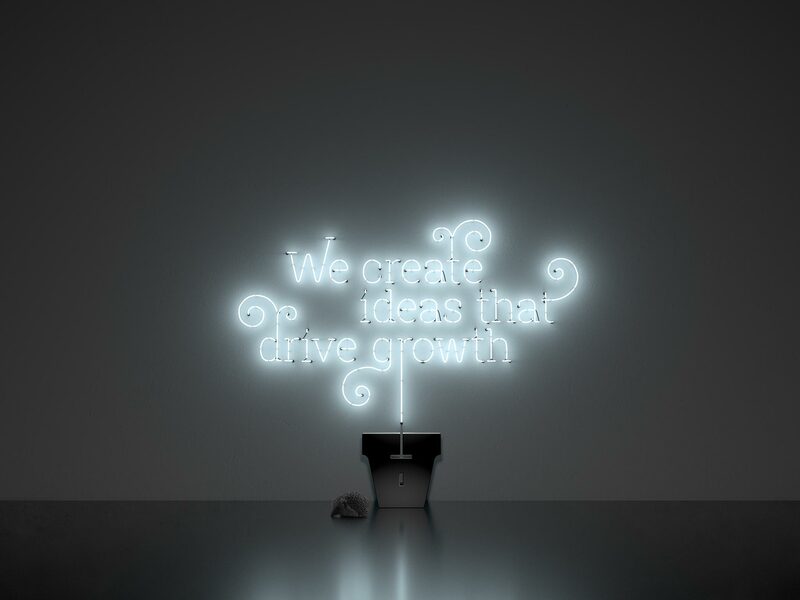 We employ design intelligently to craft brands that stand out, have relevance, engage and inspire. We create initiatives that energise people within organisations, bringing them together and empowering them to achieve their ambitions and forge growth. We create brands that flex across every channel. That resonate with audiences at every touch point, enhancing attitudes, influencing behaviours and driving positive results.